Probably the most laid back workshop that Ollie runs, other workshops can involve chasing light, sleep deprivation, eating on the road, freezing temperatures! Not Santorini, it still packs in a serious amount of photography, however, the light is guaranteed, as are the clear night skies and the Milky Way, shoot locations are near tavernas for dinner, and the climate at this time of year is very acceptable to say the least. Please scroll down the page for further information. Santorini Photography Holiday & Tour. 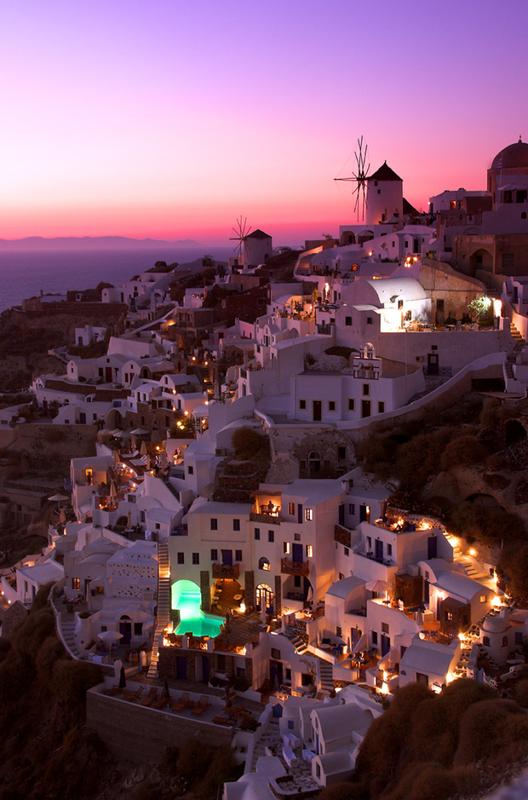 Santorini is one of those “bucket list” locations that everyone should visit at least once in their lifetime. This Santorini Photography Workshop will ensure you not only get to see all the sights, photograph the Milky Way, taste the wine, savour the food, and cruise round the island on a yacht, but you will also develop your photography skills and create stunning images along the way! Light fitness level required, there is some hill walking in Santorini, and walking around with camera gear in potentially high temperatures on occasion, although it is taken easy at a relaxed pace. 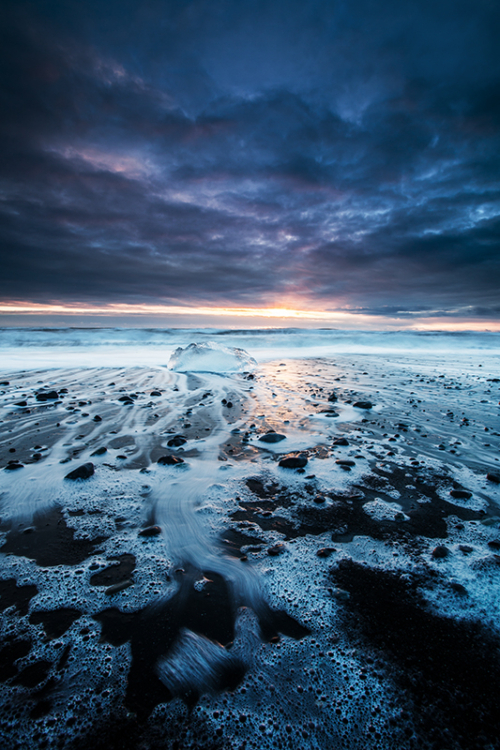 This workshop includes traditional landscape photography shoots and tuition. 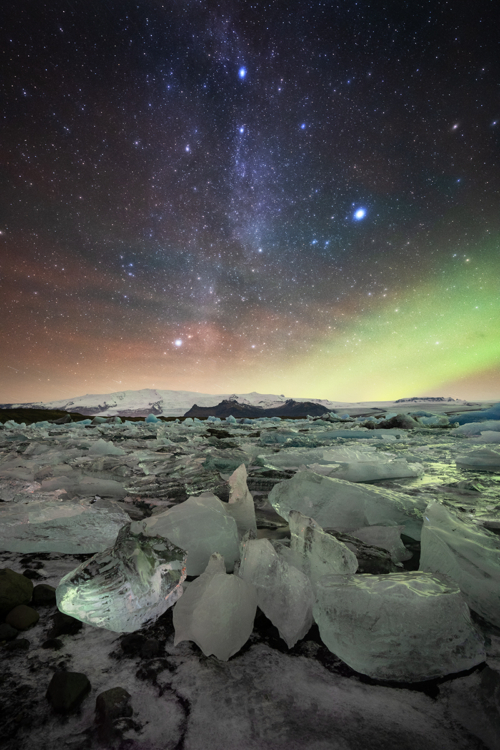 This workshop includes innovative night sky photography planning, shoots and tuition. The Santorini workshop is open to photographers at all levels and is one of the more laid back workshops Ollie runs (please contact Ollie to discuss where you are with your photography). First of all though, this Greece photography workshop will help take your photography to another level, whilst taking in some of the well-photographed and popular iconic landmarks and viewpoints the island has to offer; the tour will also help you discover and photograph lesser known areas of this unique island. Not only will you receive help with mastering photographic landscape images in the style frequently associated with Santorini and the Cyclades Islands, but you will also get the opportunity to shoot starlit and Milky Way nightscapes with carefully structured astrophotography tuition, and get help to become fluent in the techniques required to undertake this style of photography; a subject matter that Ollie has become renowned for within the UK, and across Europe. Santorini, like everywhere in the age of the Instagrammer, has become very, very busy May to mid-October; however, December boasts a mild climate, unpredictable year on year, though November 2018 enjoyed 29 days of 19-degree sunshine. More turbulent skies make for more dramatic landscapes, but there will still be opportunities for night and astrophotography. Ollie has spent almost three years in Greece, including plenty of time on Santorini, running photography workshops on the island for three months during spring 2017 alone, and another month running workshops on the island during September 2018; so he knows the island like the back of his hand. He has personal friends on the island with an old 18th century farm building on a vineyard; so it’s only fair that a trip is made there by the workshop team for a spot of local wine tasting! Of course, this is not compulsory! He also has friends at La Ponta in one of Santorini’s five old 13th century Venetian castles that is well worth a visit, to really get to grips with the island’s hidden cultural heritage; although they are soon to be moving to Symposion. A visit to explore the music, art, and mythology will be offered in workshop downtime for a couple of hours, for those wishing to savour some culture, however, if you prefer, you can simply chill by the pool. Ollie will also act as a guide to locations and local culture, as he has a good knowledge and understanding of both the island’s history, and the surrounding islands. He knows how to find the culture that still remains on the island, undiscovered by most travellers! It’s no secret that Santorini has become very popular, and with that commercialisation, many of the restaurants serve excellent food, although cosmopolitan; however, you can’t travel to Greece without indulging in the local, traditional cuisine, and Ollie knows all the best spots for good Greek food and wine, along with the more cosmopolitan restaurants offering both excellent cuisine and stunning views. The upmarket accommodation used will be situated in Pyrgos and Oia whilst in Santorini, as opposed to the busy, noisy hustle and bustle of Fira; the tuition and trip will be at a relaxed pace in typical Cycladic fashion. Two people sharing a room can be discounted, please enquire for further information. The gallery below is a small selection of pro shots and iPhone pics from the island, previous participating photographers, photographers under the stars, cuisine, the cruise! Please note, images may be grainy when viewed in the lightbox due to low res images on the workshop pages of this website.